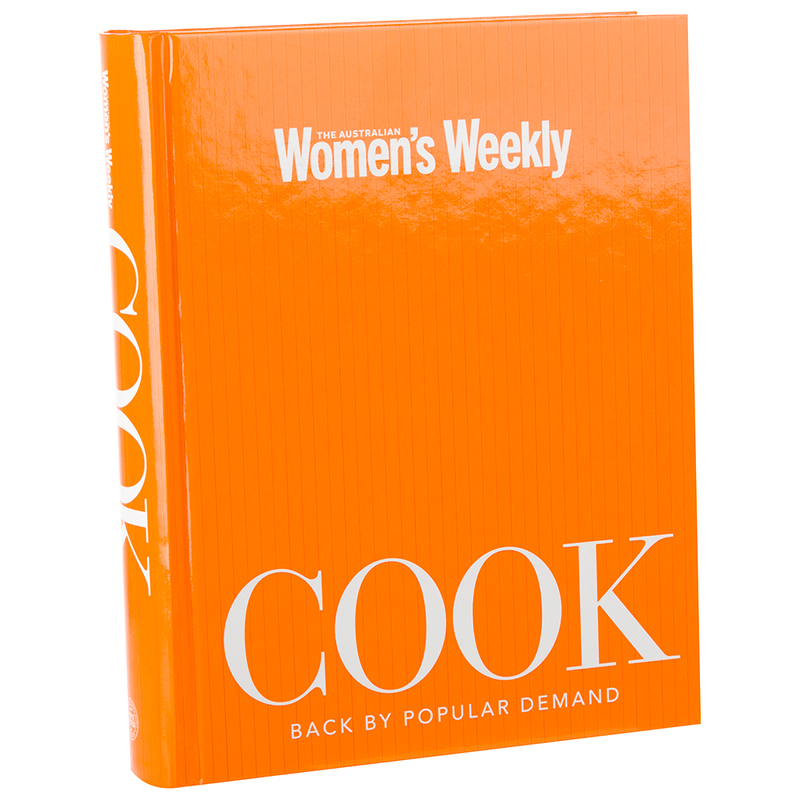 As the trusted voice of Australian women for over eight decades, The Australian Women’s Weekly sets the agenda on what matters most to women, with a unique combination of entertainment, information and food, they focus on quality long-from journalism. Back by popular demand after its first release is Cook, a book stacked full of food and cooking related questions, it’s the quintessential super guide to tried and tested recipes. Whether you’re interested in buying and storing techniques or helpful tips and hints, this is a glossary on how to cook absolutely everything. Create festive food, fabulous desserts and every triple-tested recipe in between. It is really the only cookbook you’ll ever need. Back by popular demand by Australian Women’s Weekly. Full of answers to every food related question.